Acknowledgements. Rodiman, Foreword. Introduction. Transitional Objects and Transitional Phenomena. Dreaming, Fantasying, and Living: A Case-history Describing a Primary Dissociation. Playing: A Theoretical Statement. Playing: Creative Activity and the Search for the Self. Creativity and its Origins. The Use of an Object and Relating Through Identifications. The Location of Cultural Experience. The Place Where We Live. Mirror-role of Mother and Family in Child Development. Interrelating Apart from Instinctual Drive and in Terms of Cross-identifications. Contemporary Concepts of Adolescent Development and their Implications for Higher Education. Tailpiece. References. Index. 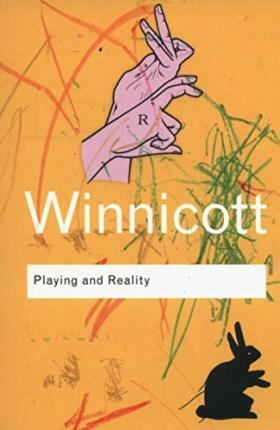 D.W. Winnicott (1896-1971). A renowned psychoanalyst and theorist, whose profound and original thought has had a lasting influence throughout the world. He was President of the British Psycho-Analytical Society and President of the Paediatric Section of the Royal Society of Medicine.